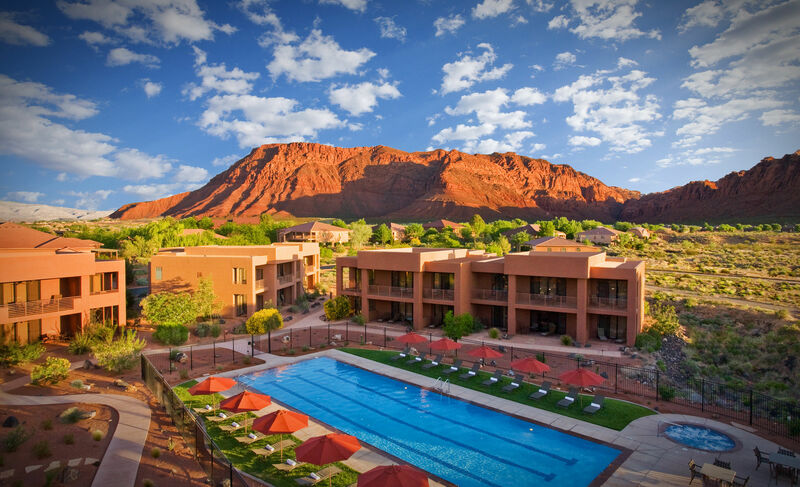 Blended naturally into a landscape of vivid red rock cliffs and canyons of southern Utah, Red Mountain Resort has everything the outdoor enthusiast needs to relax, renew and rediscover their passion for adventure. Eighty-two beautifully designed rooms and twenty-four villa suites are carefully sited on fifty-five acres of black lava gardens and fragrant mesquite with stunning vistas of the surrounding mountains. 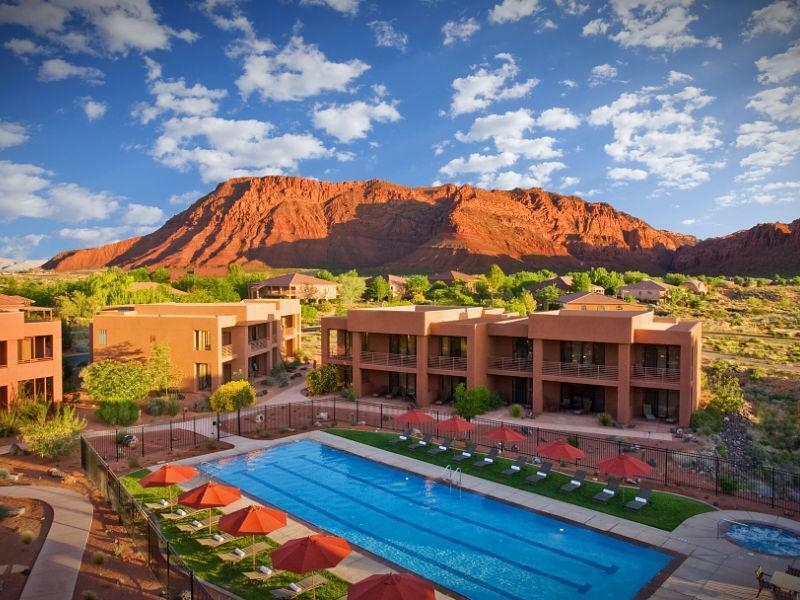 Red Mountain's ideal location allows convenient planning of a customized adventure to Zion or Bryce Canyon National Parks, while Snow Canyon State Park is only about a quarter of a mile down the road.